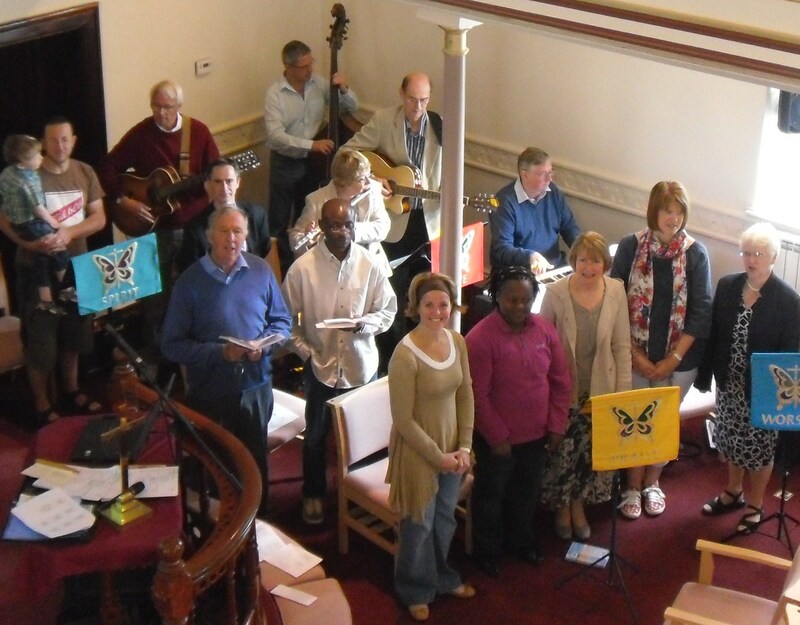 The Worship Band and Singers meet in the Chapel to prepare music for forthcoming services. We have a variety of instruments including guitars, double bass, flute and violin and a group of singers led by Nick on the keyboard. Rehearsals take place on a regular basis, usually once a month. We also have an augmented group of singers who prepare special music, including anthems for Easter, Harvest and Christmas. For more information please contact Nick Farnell or Hilary Marshall.